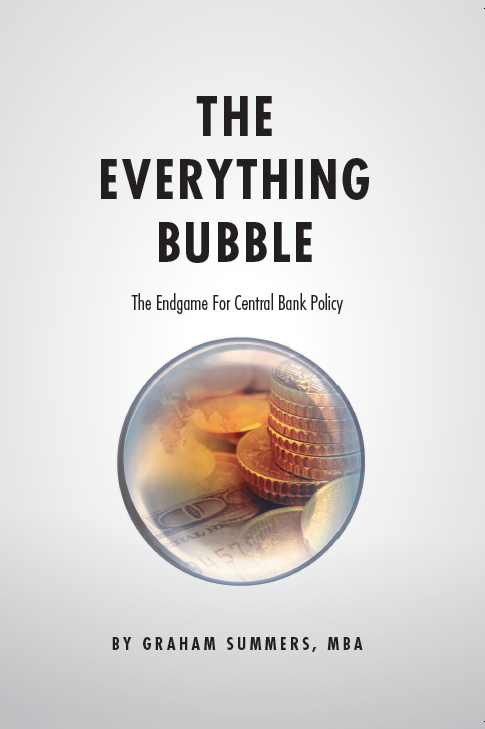 Home » Crisis » Have Central Bankers’ Worst Nightmares Just Begun? Have Central Bankers’ Worst Nightmares Just Begun? Having cut interest rates over 600 times since 2009 (and printed over $15 trillion), they’ve yet to generate the expected economic growth. This failure hasn’t produced any change in their chosen course of action. 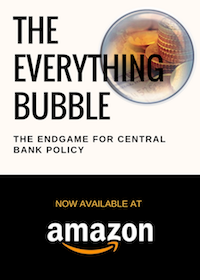 The Bank of Japan (BoJ) and the European Central Bank (ECB) are both currently engaged in QE programs. The US Federal Reserve is the only major bank not to be employed QE, though it does continue to expand its balance sheet every month during Options Expiration weeks. Regarding interest rates, the ECB has already moved to employ Negative Interest Rate Policy (NIRP). The BoJ and the Fed are still at ZIRP, though the latter has several officials who have begun calling for NIRP. The largest investor fortunes in history were made during crises. For that reason, we’ve launched a special options trading service designed specifically to profit from the coming crisis. It’s called THE CRISIS TRADER and already it’s locking in triple digit winners including gains of 151%, 182%, 261% and even 436%! And the REAL crisis hasn’t even started yet! We have an success rate of 72%(meaning you make money on more than 7 out of 10 trades)…and thanks to careful risk control, we’re outperforming the S&P 500 by over 50%! Our next trade is going out shortly… you can get it and THREE others for just 99 cents. This will eventually result in a stock market crash, very likely within the next 12 months… and smart investors would do well to prepare now before it hits. This brings us to a THIRTY FIVE trade winning streak… and 41 of our last 42 trades have been winners! Indeed… we’ve only closed ONE loser in the last FOURTEEN MONTHS. During that time, you’ll receive over 50 pages of content… along with investment ideas that will make you money… ideas you won’t hear about anywhere else. 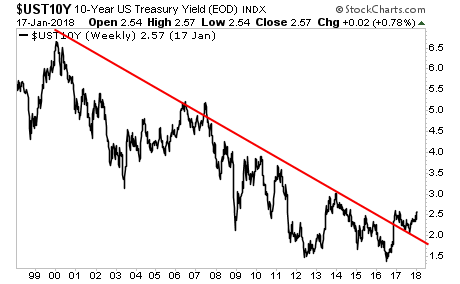 If Inflation Isn’t an Issue, Why Are Rates Breaking Out?